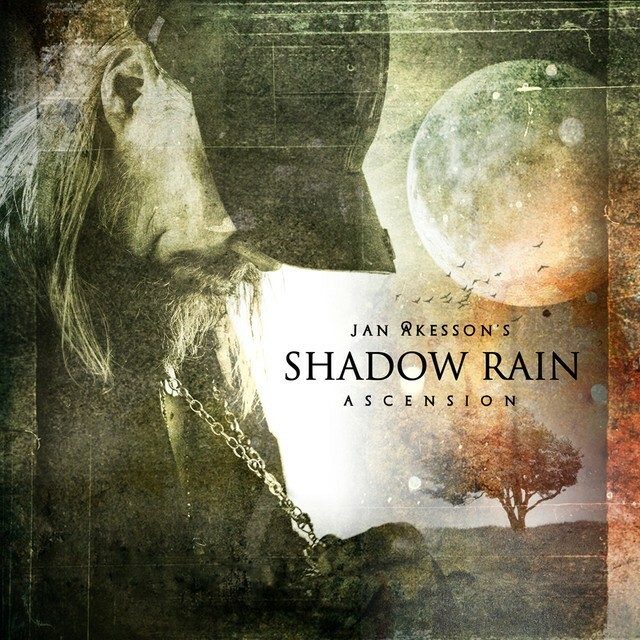 Jan Akesson's Shadow Rain is a new project from the S.A.Y main man who continues to work with Andrew McNeice's MelodicRock Records label following on from the 2015 S.A.Y album. Akesson is responsible for song-writing, vocals, guitar and production, and he's back by Sven Svantesson (lead guitar), Lasse Johansson (bass) and Jens Westberg (drums). Opener 'I Can't Tell You No' is heavy Melodic Rock that comes out of the starting gate with a huge riff similar to Dokken's 'Breaking The Chains' and shows that Shadow Rain means business. This sets the scene for the rest of the album's nine tracks of intense, in-your-face melodic mayhem where all the bases are covered with flashy guitar, thunderous bass and drums permeating throughout. In terms of style, this is one for Dokken and Unisonic fans as they are following in those bands footsteps. I do find the album has an air of familiarity about it though, sensing some of the songs are a mishmash of others without being a direct rip-off, and whilst it's good for what it is, it's probably not different or strong enough overall to compete with the better releases. Looking at song titles like 'Into The Fire', City Of Light', 'The Promised Land', After The Love Is Gone, 'Fool For Your Loving' and 'Sound Of A Broken Heart', you'd be forgiven for thinking 'Ascension' is a covers album; it's something they need to work on in future. Overall, it's a good effort and nice to have but not essential. However, the potential is there so hopefully the next album will be better.